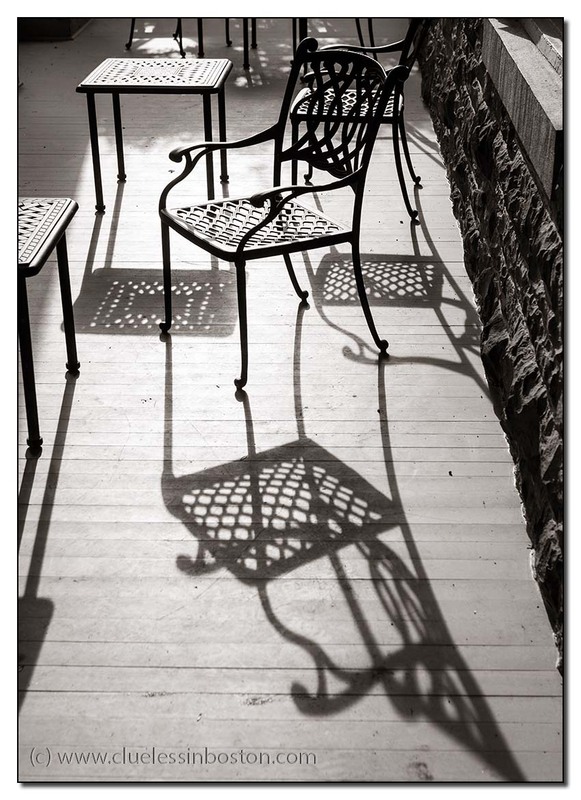 An empty chair may as well be a promise as a memory.. Beautiful picture! Very artistic composition,you play so well with shadows and lights in this image, it's beautiful! What a great photo and an excellent use of the portrait orientation!